Enjoy a luxurious seven day Atlantic crossing on the magnificent Queen Mary 2 and arrive in style sailing past the Statue of Liberty. 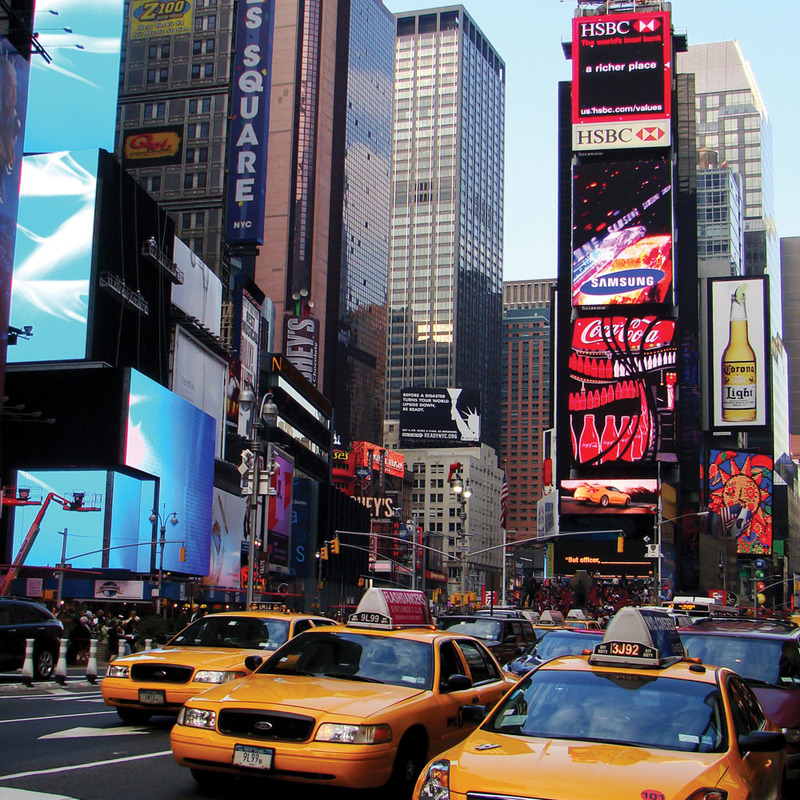 Then spend three nights in New York City before discovering Washington, DC, the nation’s capital, home to historic monuments, world-class museums and eclectic neighbourhoods. 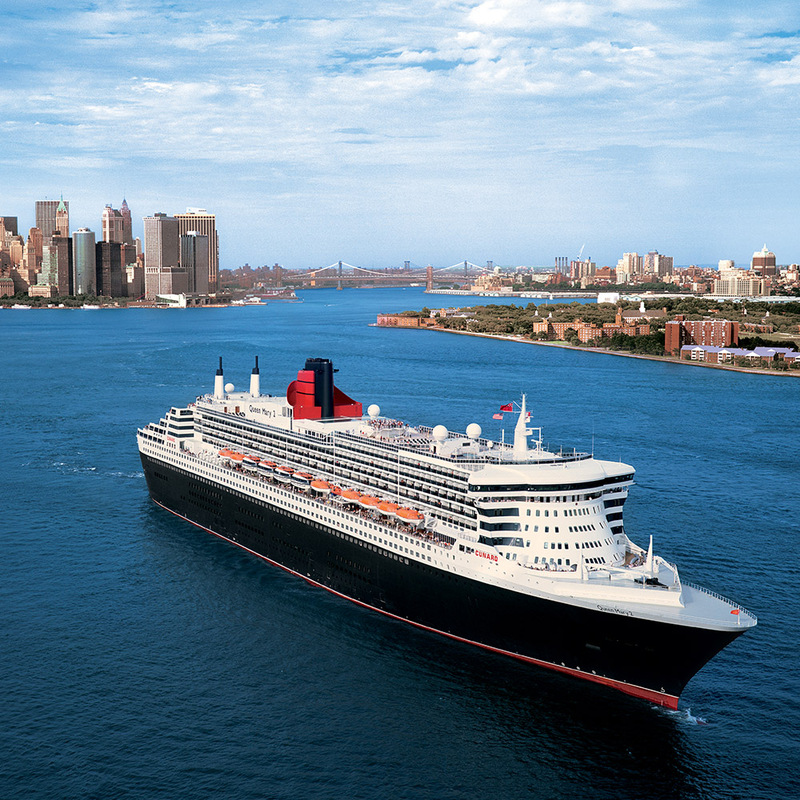 You should arrive in Southampton, where you will be greeted by your dedicated tour manager when you embark the spectacularly sophisticated Queen Mary 2 for your unforgettable Transatlantic Crossing to New York. As she glides westbound, make the most of your seven leisurely days on board arguably the most iconic and luxurious vessel in travel. Start your mornings with a brisk walk around the promenade deck, or take to deck 13 for a game of paddle tennis. When night falls, get dressed up and attend a glamorous black-tie gala ball in the Queens Room. Or for a more relaxing way to spend the day, visit the spa for the ultimate pampering experience. This morning we transfer to Penn Station, one of North America’s liveliest transit hubs, to board the Amtrak service to Washington, DC’s Union Station. This classic American rail journey has its share of notable sights, such as sweeping Chesapeake Bay, the largest estuary in the US, and the impressive Philadelphia skyline. After a journey of approximately 3.5 hours, we arrive in Washington, DC. Nestling serenely on the Potomac River, the US capital is home to a magnificent selection of landmarks, as seen in political dramas like ‘All the President’s Men’. Yet, away from fiction, the reality is that the globally significant decisions taken here make ‘the District’ simply the most powerful city in the world. 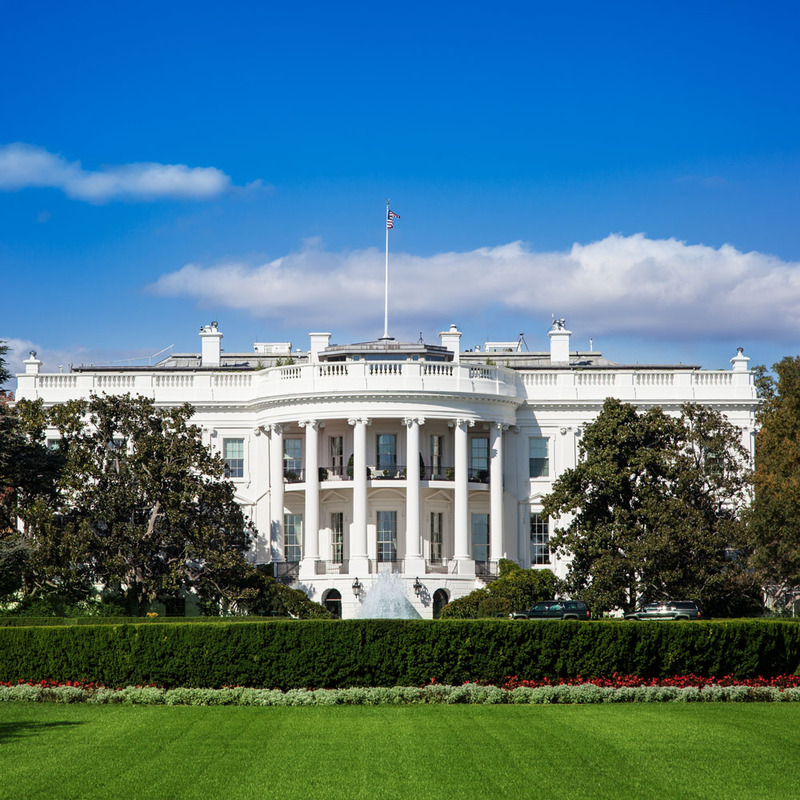 During the illuminating tour, an expert local guide shows us numerous world-famous buildings, memorials and museums, including the White House, Capitol Building, Vietnam Veterans and Lincoln Memorials, Washington Monument and many more. The rest of the day is at your leisure. We stay two nights at the four-star Marriott Wardman Park, located in the affluent Woodley Park neighbourhood, just a short metro ride away from the White House and Renwick Gallery. The historic Wardman Tower section of the hotel has been home to many notable figures, including US presidents Lyndon Johnson and Dwight Eisenhower, and Hollywood legend Marlene Dietrich. You have the entire day to do as you wish. Washington, DC is home to the renowned Smithsonian Institution, comprising 17 superb museums, galleries and a zoo – admission is free to all of them. Enhance your knowledge of every subject imaginable, from the origins of man at the National Museum of Natural History to the future of flight at the Air and Space Museum. Take a comprehensive look at US history at the American History Museum, and see America’s presidents immortalised in paintings at the National Portrait Gallery. Perhaps visit the National Zoo, whose star residents include adorable giant pandas. Why not explore the colourful Adams Morgan neighbourhood? This culturally diverse neighbourhood is a 15-minute walk from your hotel, and home to vibrant bars and restaurants. This morning, we cross the Potomac River into the neighbouring state of Virginia and pay a poignant visit to Arlington National Cemetery, where more than 400,000 US service personnel and their families lie in rest. The 624-acre site is also the burial place of three Kennedy brothers – John, Robert and Edward – and features many monuments, including memorials to those who died in two space shuttle disasters. Later we transfer to the airport for our return flight. Arrive back in the UK after a memorable tour. The price of the holiday is per person, based on two people sharing a cabin/room. The price includes 7 nights aboard Queen Mary 2 including all meals, 5 nights in hotels on a room only basis, hotel porterage of one item of luggage per person, return flight from Washington DC and all tours & visits as detailed in the itinerary. Includes services of a Riviera Travel tour manager. 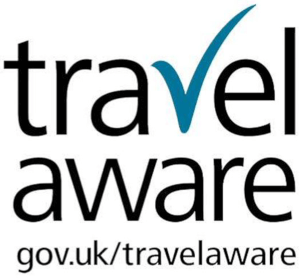 Under the USA Visa Waiver Programme, British passport holders do not require a visa to travel to the United States if travelling as a tourist for up to 90 days.